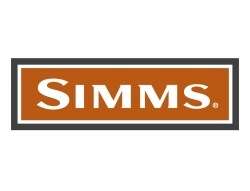 Simms Guide Shirt. 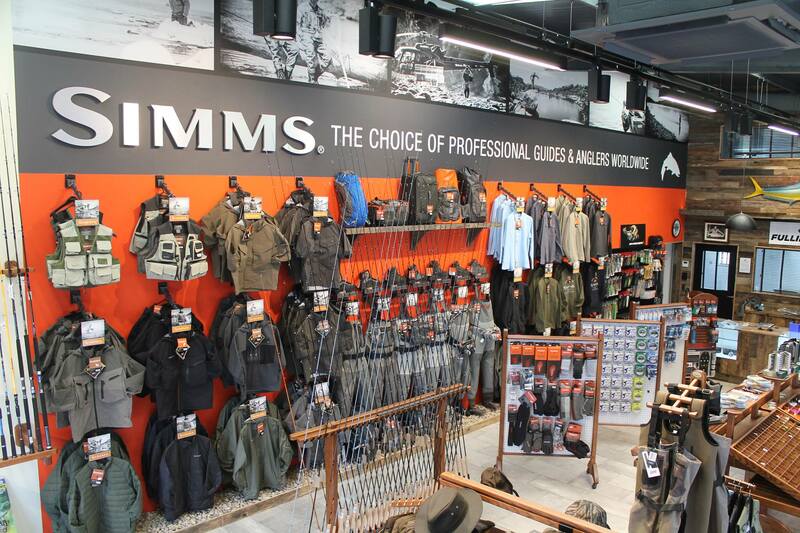 For fishing seasons without sleep, Simms’ Guide LS shirt is a feature-rich river ally—always at the ready. Pro-inspired architecture stems from easy-wearing, quick-drying nylon fabric kitted with UPF50 sun protection. When the heat flares, stay fresh thanks to a vented mesh-lined back panel that amplifies airflow. Roll up sleeves, lock them in place with button retainers, and cast all day in comfort. And keep it simple, smart, and in-focus with fly box compatible chest pockets and a sunglasses cleaning chamois at the shirt’s hem.